The Victoria & Albert (V&A) museum in London will be hosting a new exhibit honoring the house of Christian Dior, entitled Christian Dior: Designer of Dreams. The museum’s largest fashion exhibit since the wildly successful Alexander McQueen: Savage Beauty in 2015, the exhibition will have 11 themed rooms, each concentrating on particular aspects in Dior history. The exhibition consists of garments, sketches, videos and photos spanning from 1947 to present day. Notable sections in the exhibit are about Dior before becoming a well-renowned designer and another concentrating on his love for Britain culture and his relationship with the royal family. 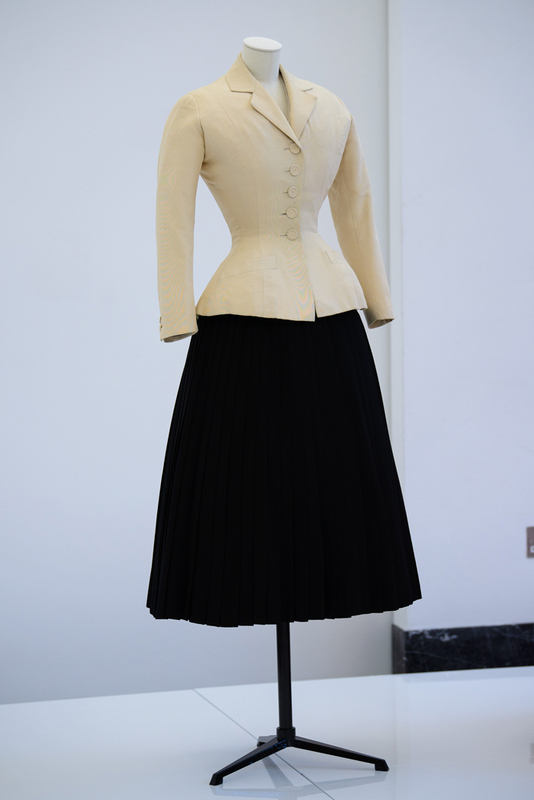 There will be 200 rare couture garments and 500 objects that have inspired Dior’s designs. Garments by Yves Saint Laurent and Raf Simons, who have designed for Dior, will also be featured. Christian Dior: Designer of Dreams will be open from February 2 through July 14, 2019 at the Victoria and Albert Museum’s Sainsbury Gallery.